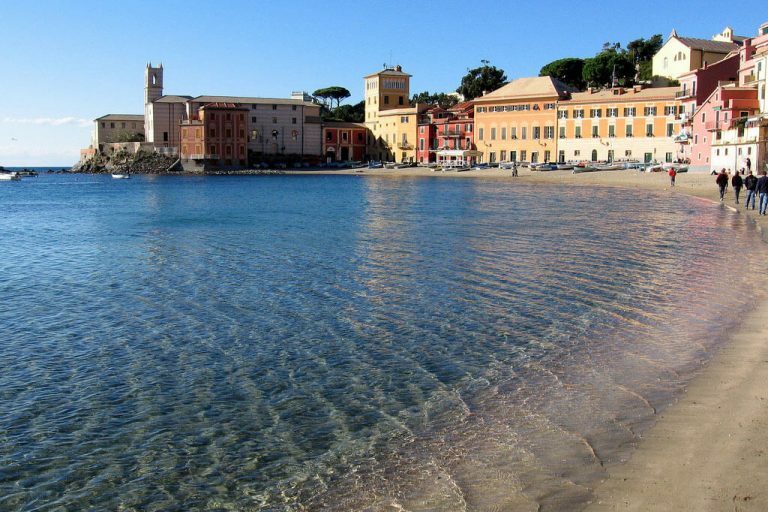 Sestri Levante, also called “city of two seas” for the presence of the two bays: in the west “Bay of Fairy Tales” to the east and the “Bay of Silence”, a lively and animated, the other collection and romantic, linked to the ancient rituals of fishing. Sestri Levante is sun, sea, paths between stone walls, cliffs that plunge into the sea, where the colors and scents change with the changing of the seasons. Tales of the Bay offers an excellent anchorage in a bay with magnificent views over the town. Contact us to book your next trip to Sestri Levante with one of our yachts.